Welcome to Episode 112 of SunCast, Solar Warrior! SPI is back in California, and back at the Anaheim Convention Center! 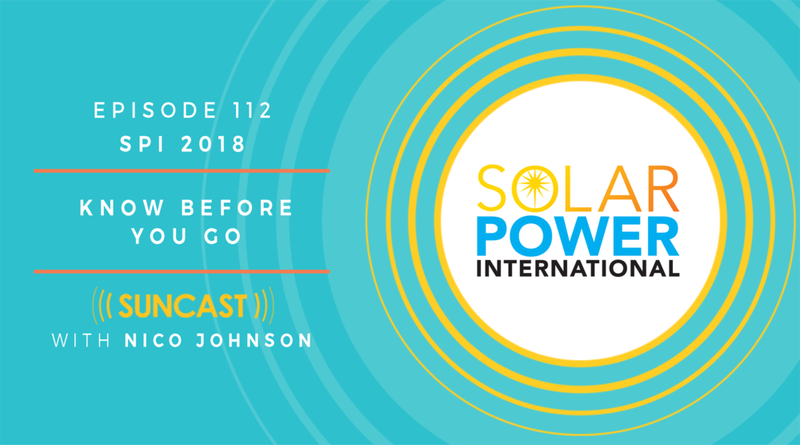 Listen in to gain pro tips and insight to optimize your time and impact at the USA's largest solar trade show. SPI Solar Power Mexico 2019 - Check Out When It Will Be!